Leigh joined Stephenson Smart in 1992, after qualifying in 1989. He is responsible for a diverse portfolio of clients covering all business sectors, including manufacturing, farming, construction, insurance, leisure, hospitality and professional firms. 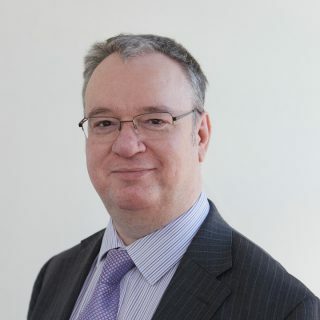 He specialises in corporate accounts and auditing, taxation, pension scheme audits and legal practice audits.